GORGEOUS MOVE-IN CONDITION 3 BEDROOM / 3 FULL BATHROOM condo in Maitland's Park Lake Grove! This unit has been updated beautifully from top to bottom! Walking to front door you will notice the privacy created by the section of trees to your right that welcome you home. Upon entering you have a foyer with large closet that flows into the family room/dining room combo. The kitchen has been tastefully updated with dark granite tops,wood cabinets,full stainless steel appliance package,and ceramic tile flooring. Drop ceiling upgraded with recess lighting,ceiling fan,and wood trim to match the cabinets! First floor also has 1 bed/1 full bath. The downstairs bedroom has double doors to rear patio. Upstairs you have a large 16x12 master bedroom with walk-in closet (has its own window! ),full bathroom featuring a jetted tub and shower combo,and its own screened in balcony overlooking peaceful wooded area. Don't forget the plantation shutters in the master and through out the entire home! The other upstairs bedroom is a HUGE 18x12 and has a full bath. Lots of natural light and plantation shutters finish off this multi-purpose room! Through the kitchen you have an inside utility room with FULL SIZE WASHER/DRYER! Through utility room you have a 1 car garage and a beautiful outdoor patio/garden area just begging for you to spend time there! 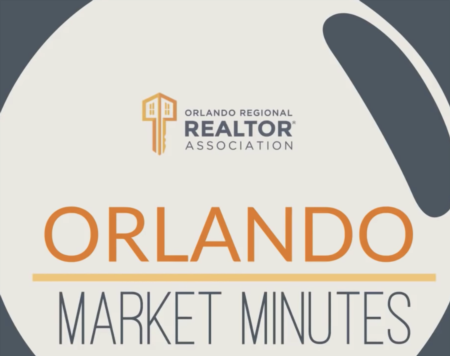 To finish things off, you are minutes to Lake Lilly (home of the Maitland art festival), downtown Winter Park restaurants/shopping/I-4 ramp. You are in the close to everything!!! Lot Size: 0.02 Acres / 772 Sq. Ft.
SchoolsClick map icons below to view information for schools near 1626 Gulfview Drive #421 Maitland, FL 32751. MFRMLS data last updated at April 20, 2019 9:10:50 AM PST. 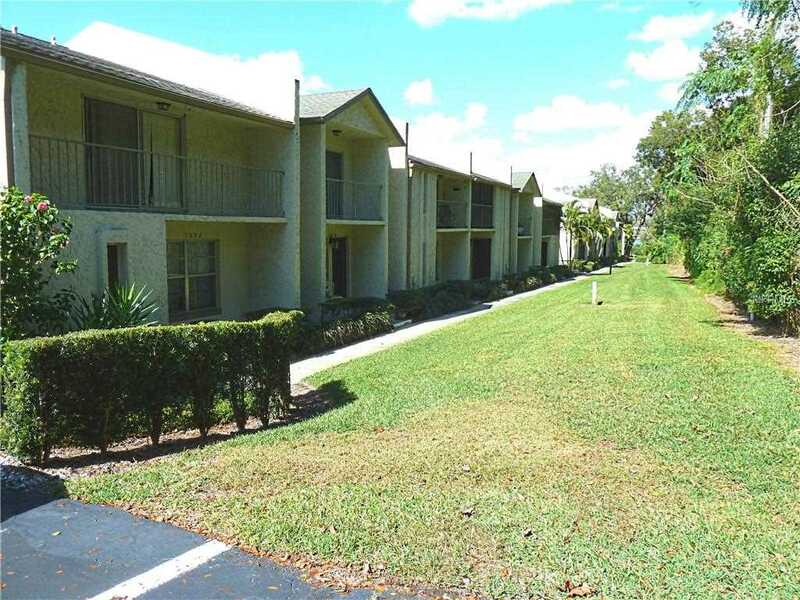 Home for sale at 1626 Gulfview Drive #421 Maitland, FL 32751. Description: The home at 1626 Gulfview Drive #421 Maitland, FL 32751 with the MLS Number O5763277 is currently listed at $170,000 and has been on the Maitland market for 67 days. You are viewing the MLS property details of the home for sale at 1626 Gulfview Drive #421 Maitland, FL 32751, which is located in the Park Lake Grove Condo Ph B subdivision, includes 3 bedrooms and 3 bathrooms, and has approximately 1328 sq.ft. of living area.